Trip down memory lane, okay, so let’s start with these cute pandas. 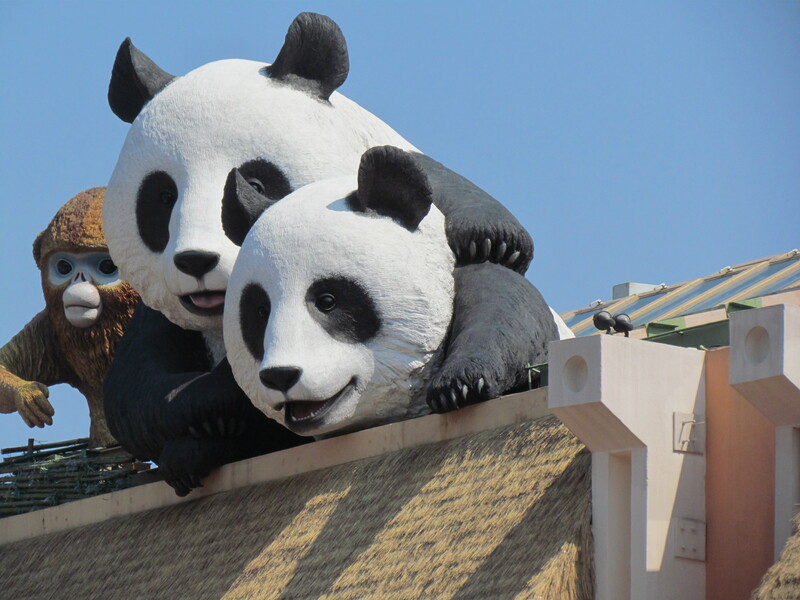 There were actual pandas in Ocean Park Hong Kong. It was amazing, and the pandas were so cute. Meet cousin Alex. He’s a ground steward for Saudia Airlines. 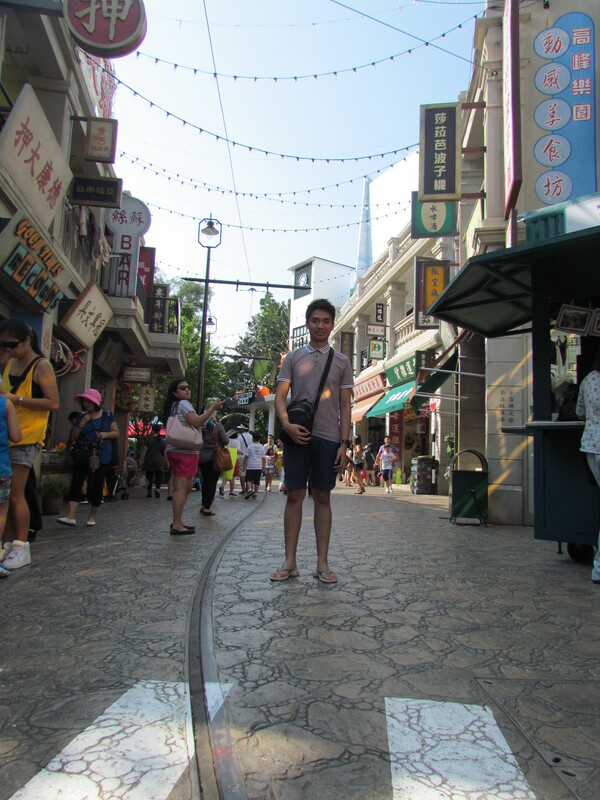 This was taken under the cable car ride, before taking the ride. It was high, and it was very steep once you reached the side of the mountain. This was the view before reaching the highest point of the ride. This was the side view of the mountain. It seem so calm and it was such a beautiful sight. The picture cannot compare to the actual experience. It was breath taking. This was the view as the ride was close to the end. 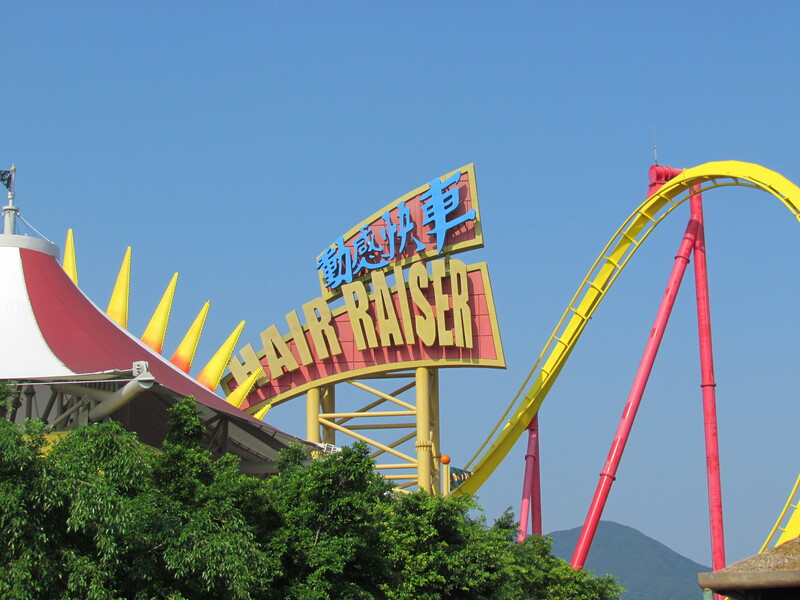 Hair Raiser is another ride – a roller coaster – and it was insanely high. 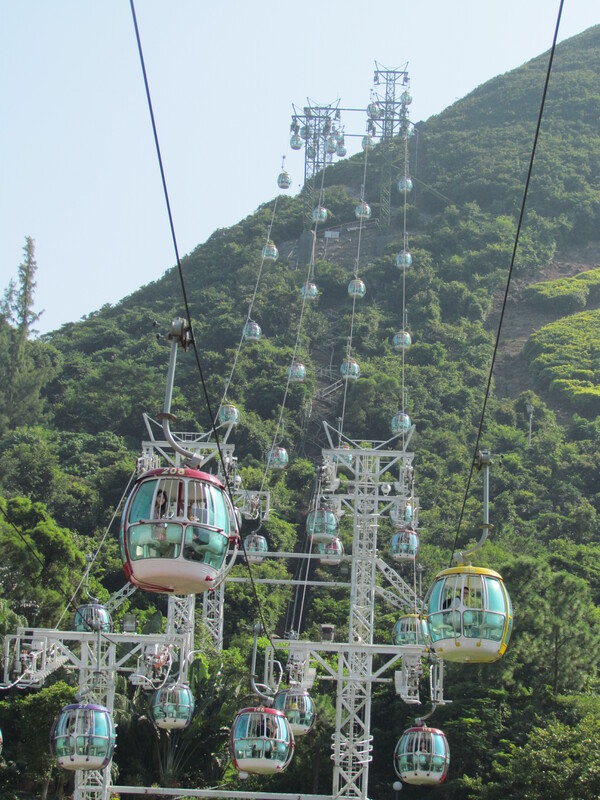 It was almost at the edge of the mountain, so the view from the roller coaster is HIGHER than the view from the cable car. NOTE: That ride is not for individuals with throwing-up tendencies, individuals who have a faint heart, and individuals who are unsure of riding it in the first place. Because it is insane! 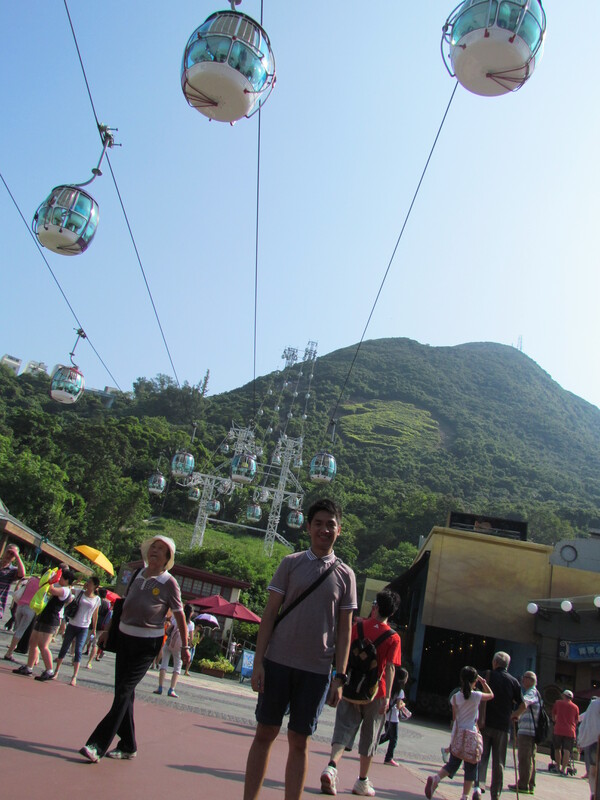 Then we took the cable car ride back to the main site of Ocean Park HK. 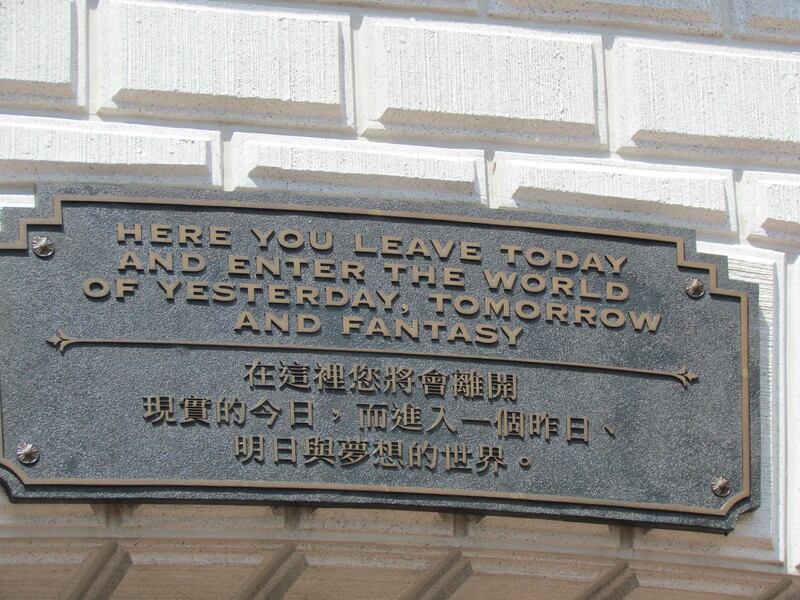 This was taken in the “Old China” streets. Kind of an imitation of what “old China” looked like. It was very pretty, and probably it was lively back then, with lanterns as light and people buzzing about. 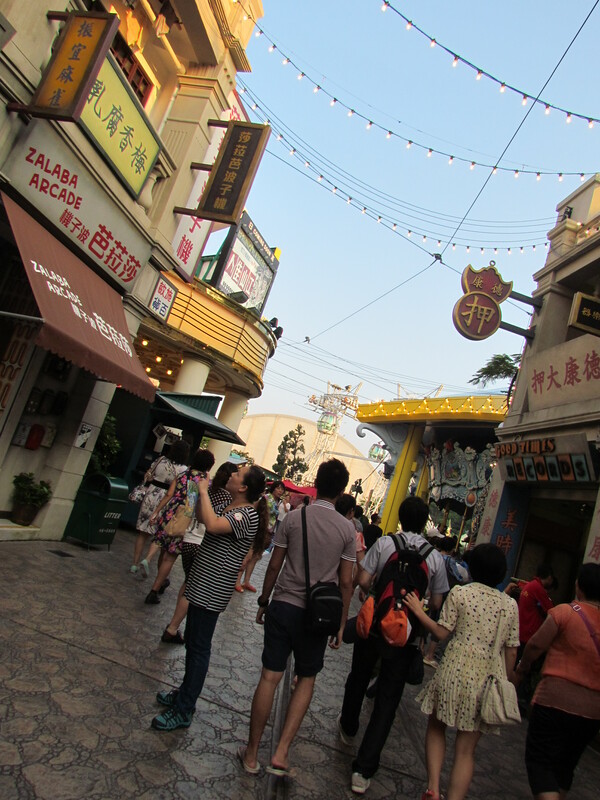 Still in the “Old China” streets, but with the view of the stores and the tourists and locals. Just imagine being there at night time. Dreamy. 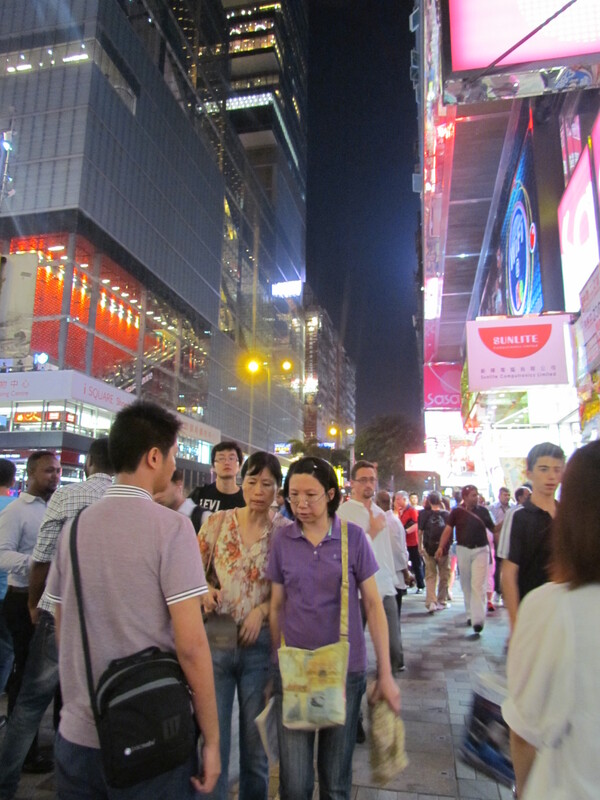 Then ending the first day in Hong Kong by going to the night market. The long walk was exhausting, because unlike in the Philippines, the cab drivers would not entertain you if you’re traveling somewhere near. There was a lot of walking to be done to get to where you want to go, but it was worth it. 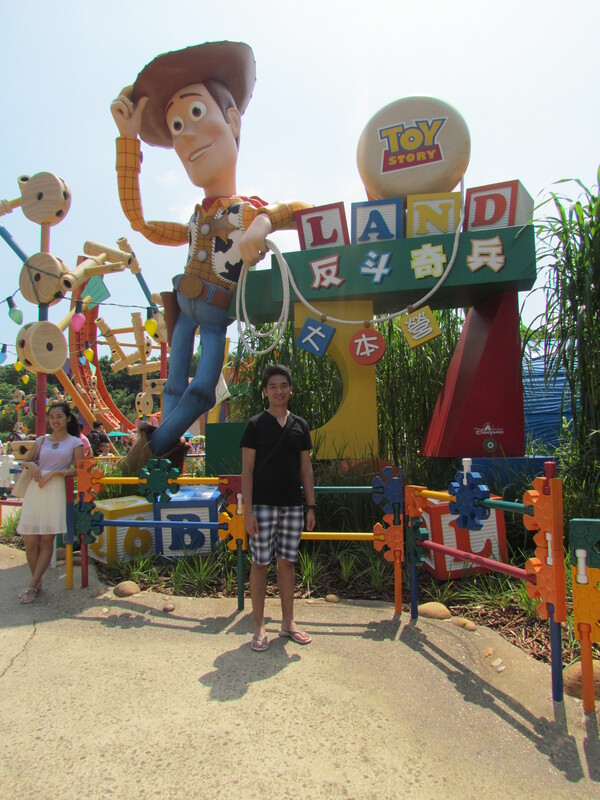 The second day in Hong Kong was spent in HK Disneyland. It was amazing! 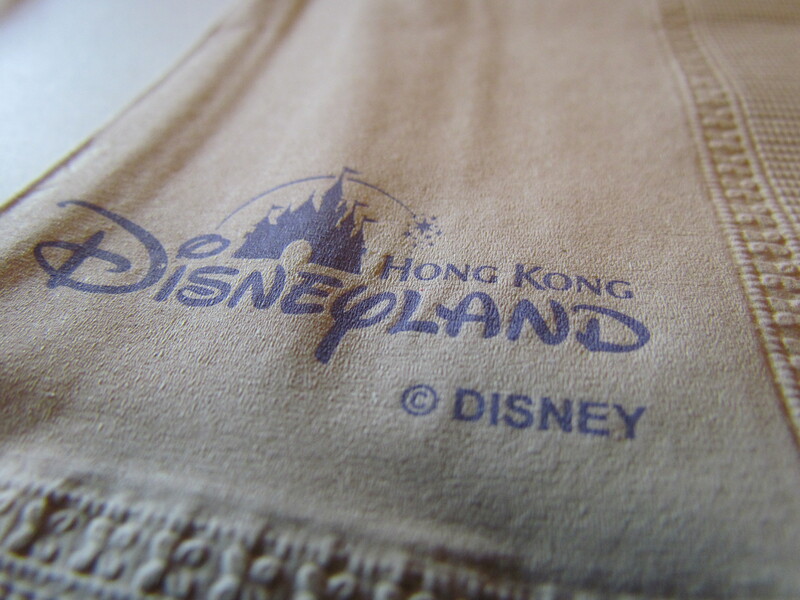 It would take more than A DAY to really go around HK Disneyland, so for the individuals who are planning to visit soon, remember to allocate at least 2-3 days of your stay for HK Disneyland. It is so huge, and there’s just so much to see and so little time to see them all. PLUS, wear sunblock, caps, and running shoes. This was at the entrance, and it is true. The sites and the rides WILL make you forget today. The present. 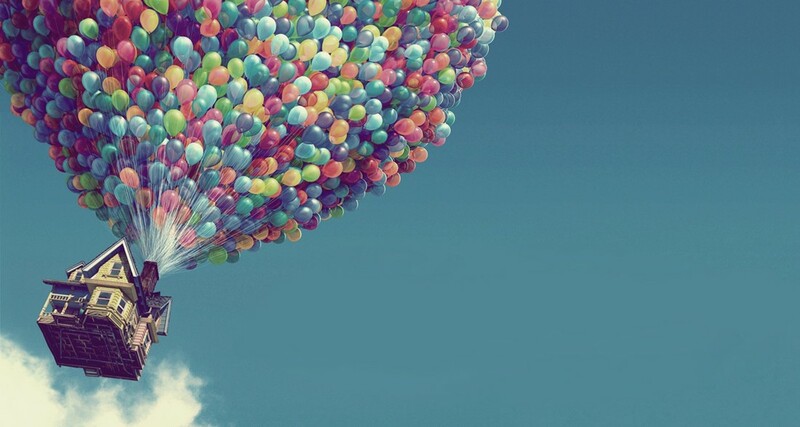 It will take your mind and heart to a whole new level, where almost any thing and every thing you imagined has come to life. See how the grass is taller than the sign? 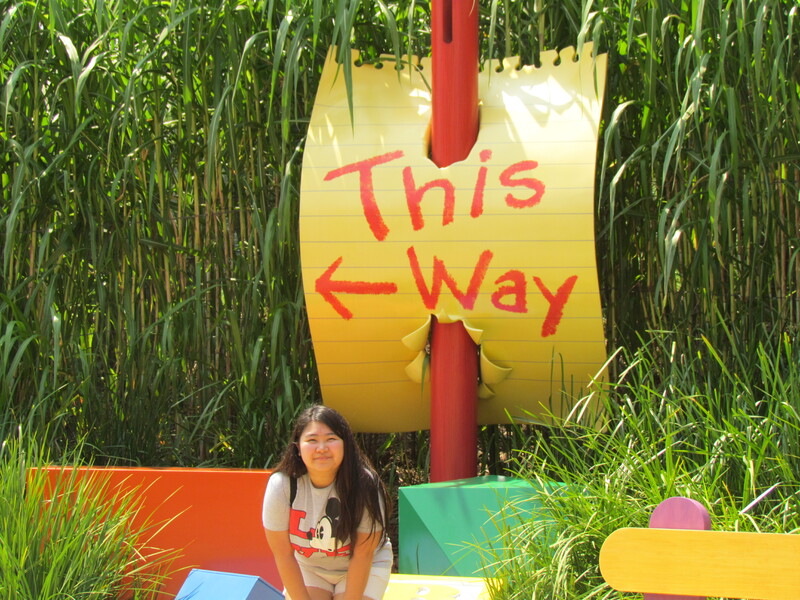 It was made that way because now we are entering Toy Story Land! Andy’s toy box. It looked better in personal and up close, because it was made to look like a moving box with all the souvenirs in them. Taking photographs of the sites that day was incredible because the sun, oh natural beautiful light of the sun, was present. It made the colors more lively and pop out. This shot was a really lucky one. Before it was taken, there were so many people taking photos as well. 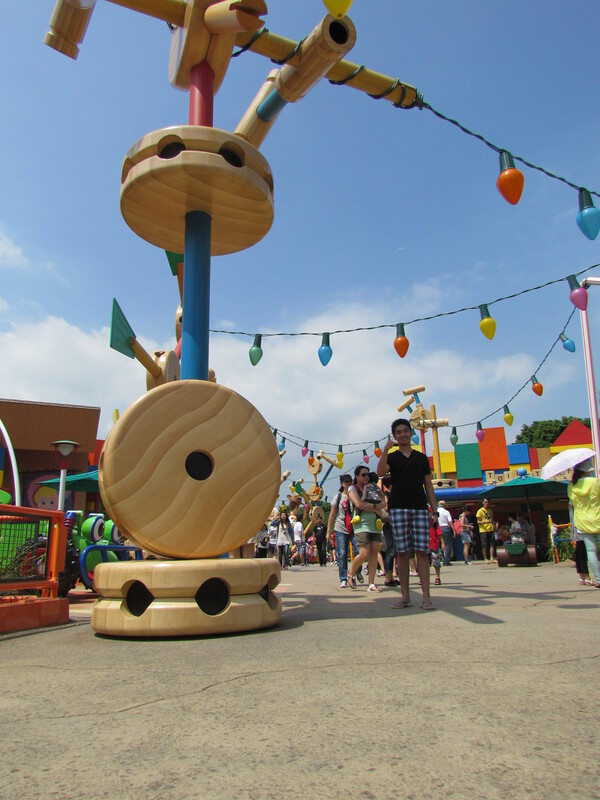 The shot of me in this part of Toy Story land had lots of people in them. But taking this shot, it was truly meant to be. The whole board is captured, and the word “ANDY” is complete. 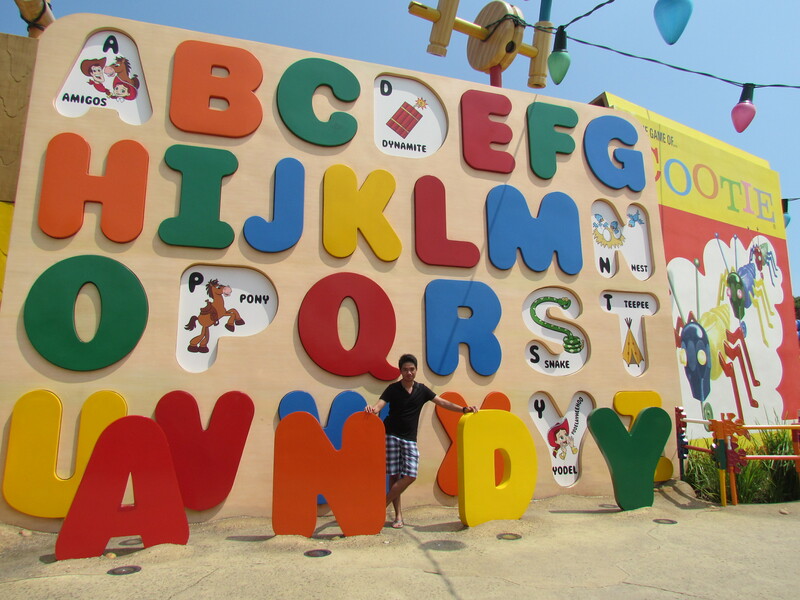 On the other shot, there were people passing by and one of the letters cannot be seen. How lucky, this guy. 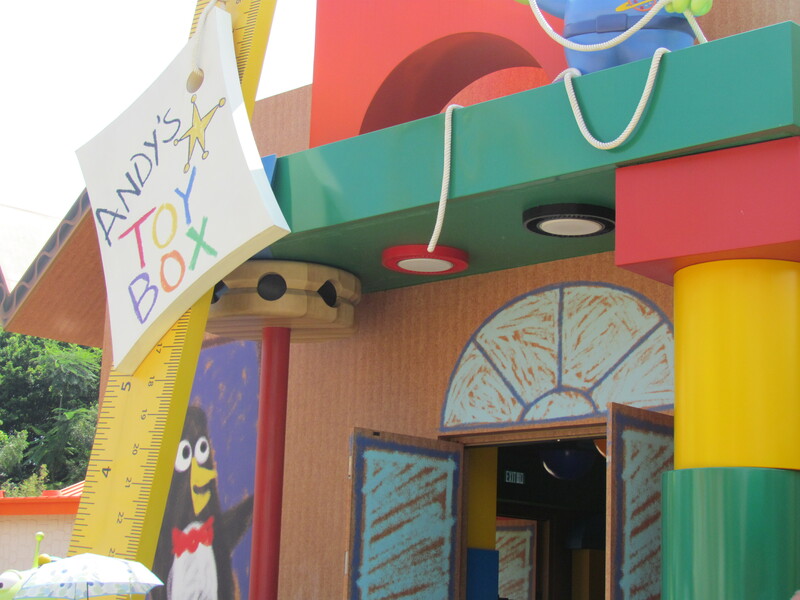 The toys were bigger than the people, which made it very interesting and fun. It was sort of an experience wherein you had the point of view of a toy. The next one was Fort Manor. The ride had incredible effects. Wouldn’t want to give out the details of the ride, you’re going to have to try it for yourself. 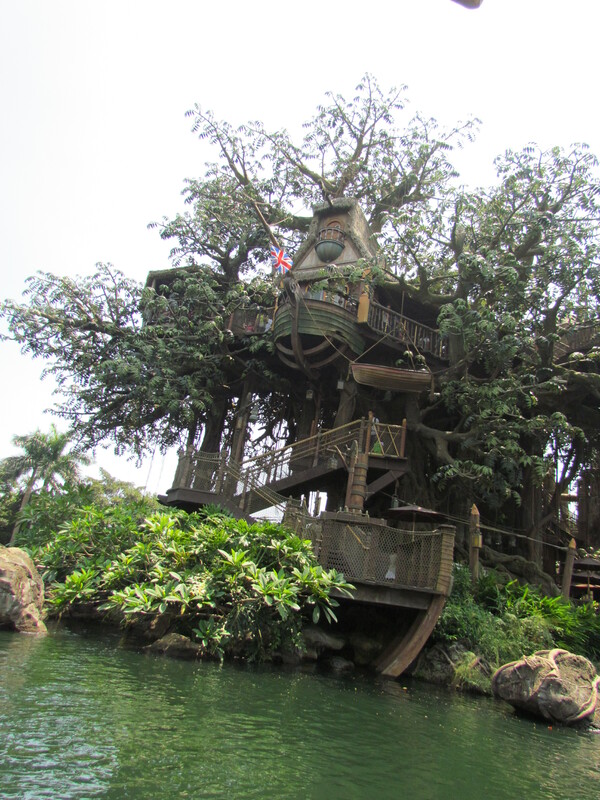 This is Tarzan’s tree house. The queue was so long that we opted to skip that part, but the tree house looks great. One day, I will make a tree house this big just for books and music. A place to just relax and get away from the real world. Kidding. Personally, I don’t think it’s possible. Maybe just a whole apartment unit then? 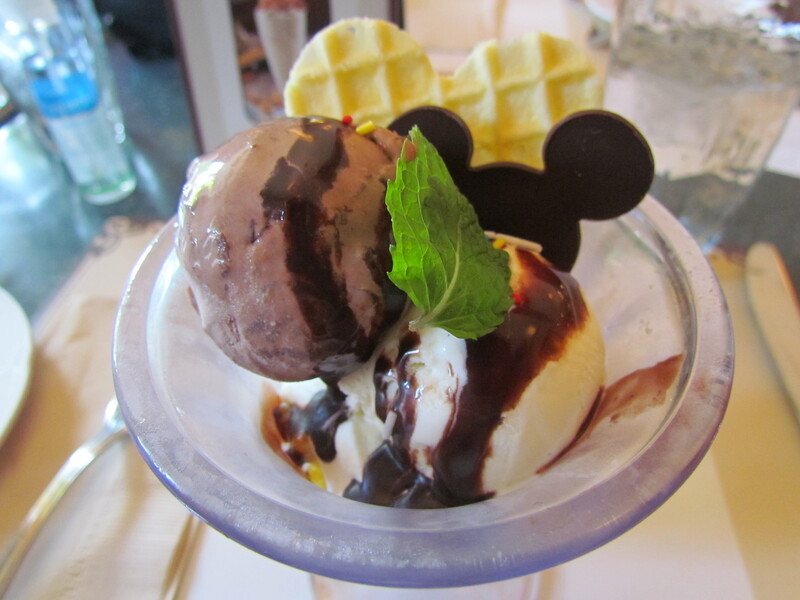 Before the show (parade of some of the disney characters), we had this delicious ice cream in the Corner Cafe, still inside HK Disneyland. The whole experience was incredible. Although, it was short lived. There was a lot of walking and it was extremely hot but people did not mind it because of how beautiful and wonderful it was to be there. 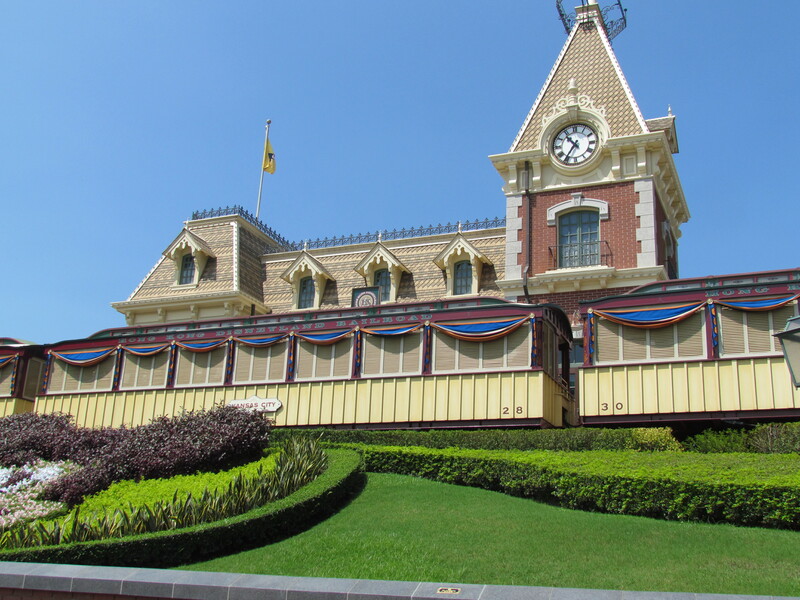 If only it was possible to live in Disneyland and worry about what to ride next, or what section of Disneyland to see next, that’ll be the life. 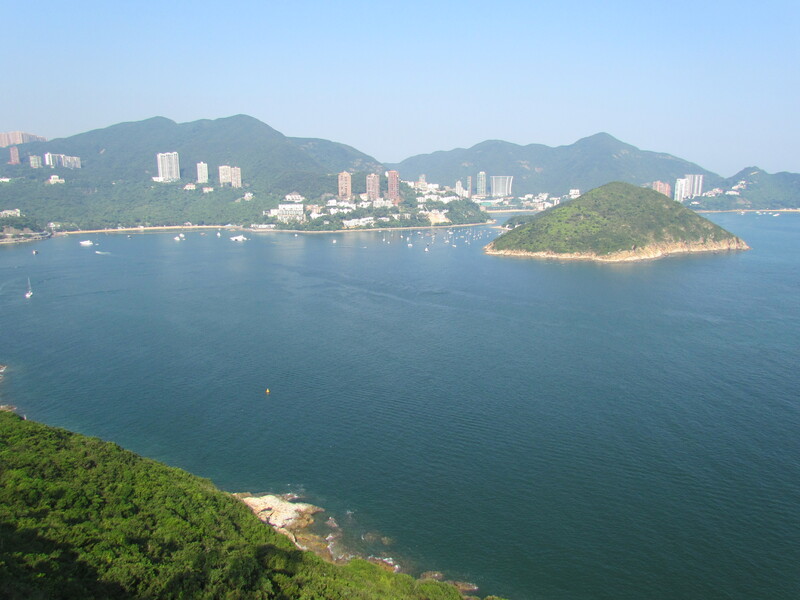 I hope you enjoyed this little peek at the wonderful country of Hong Kong. And I hope you enjoyed seeing Hong Kong the way I saw it. Photographs were taken by ©Kashka Lantion, except the one I was in the shot. 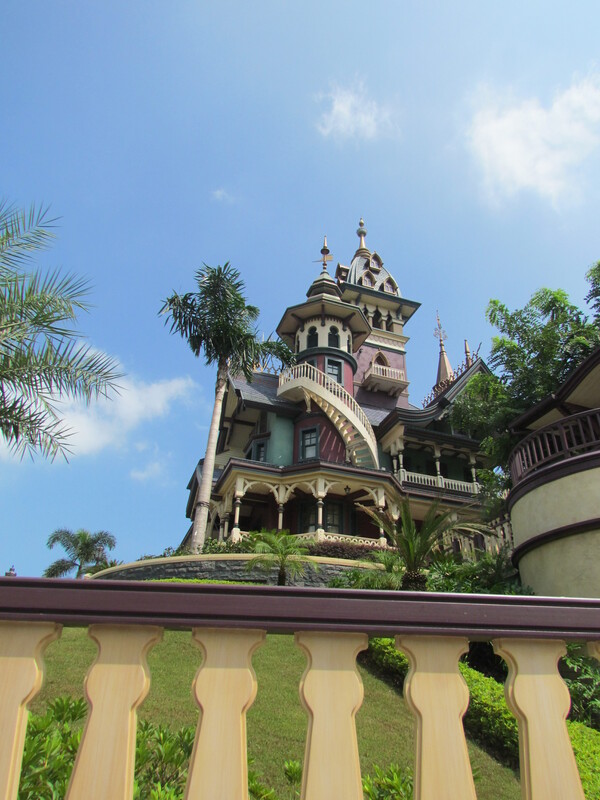 Photos were taken with Canon Powershot SX30.